"THAT guy looks like the Prime Minister". 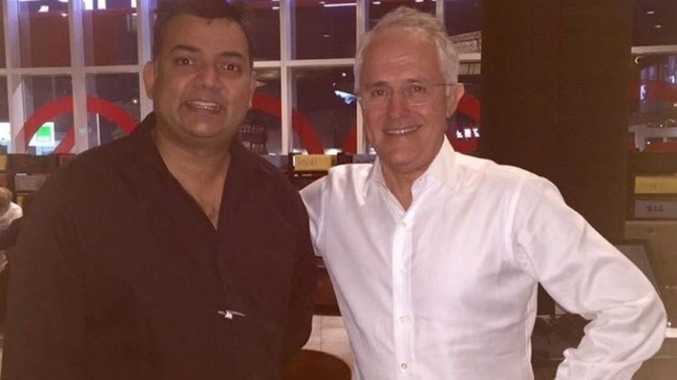 It was the topic of conversation at Ribs & Rumps Rockhampton last night amongst franchisee Ravi Ramswarup's customers as Malcolm Turnbull and his team dined out at the Quay St establishment. 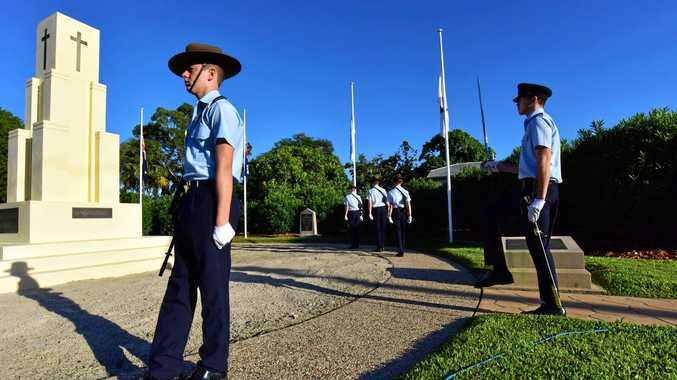 >>What's the PM done during his Rockhampton visit? Mr Ramswarup said he had the chance to chat with Mr Turnbull while he was waiting for other members of the party to arrive, and talked about the economy and the need for more funding in the region. "I said we were doing it tough in CQ," Mr Ramswarup said. A busy night at Ribs & Rumps, Mr Ramswarup was glad to see the Prime Minster making time to talk to locals and listen to their opinions. "It was nice of him to come out amongst the masses."